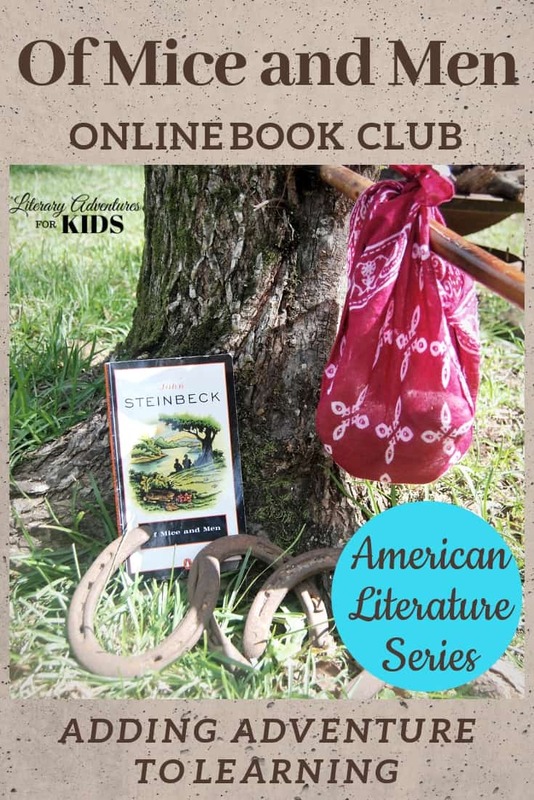 A self-paced online book course for the book Of Mice and Men by John Steinbeck. 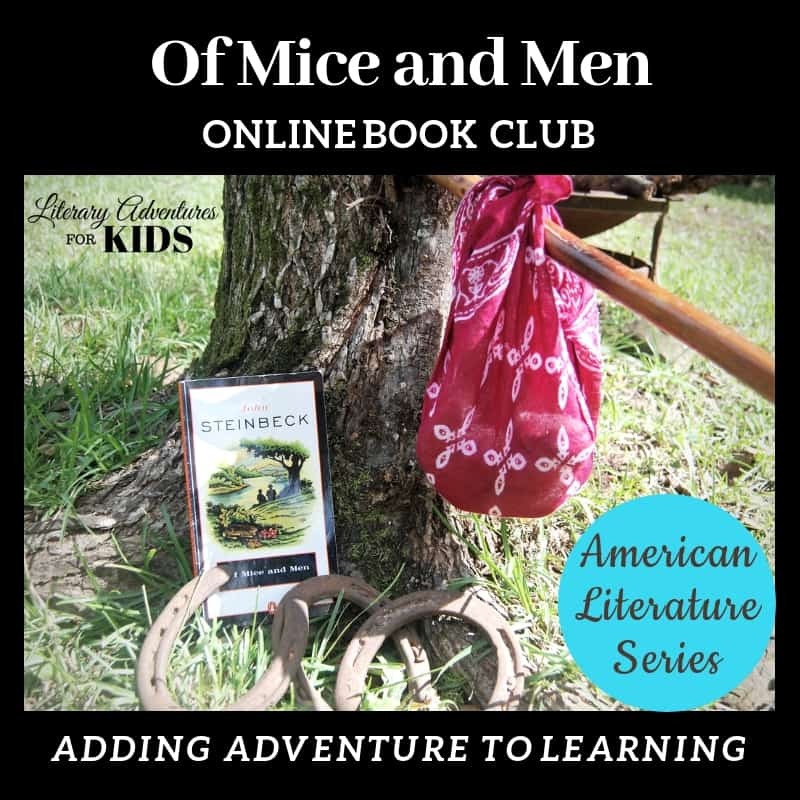 In this course, Of Mice and Men Online Book Club for Teens, we will read through the book Of Mice and Men by John Steinbeck. We will also read the short story, "Harrison Bergeron" by Kurt Vonnegut, Jr.
As we are reading, we will go on rabbit trails of discovery into history, music, dystopian societies, and more. 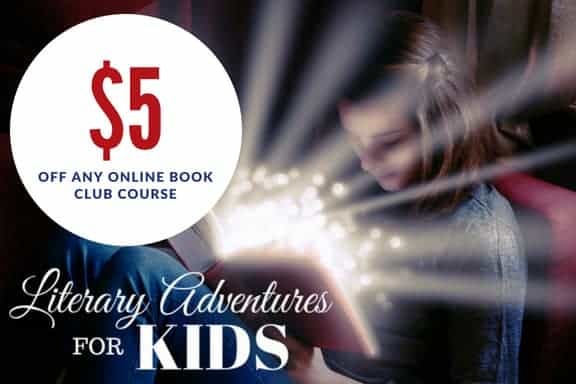 We will find ways to learn by experiencing parts of the book through hands-on activities. 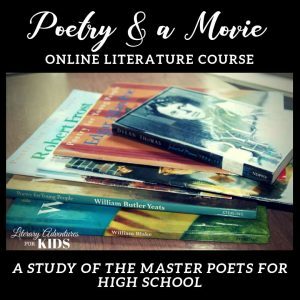 The book, Of Mice and Men, and the short story, "Harrison Bergeron" have topics and activities that would be appropriate for high school. You will need the books, Of Mice and Men and Breakfast on Mars and 37 Other Delectable Essays. You may also want a notebook for notes and vocabulary. The project supply list is provided at the beginning of the course. You may choose which projects you will want to do.